A Prayer of Thanks for all God’s Children Lord our God, We thank you that you made each one of us in your image and likeness, and that we are all your beloved children. At the beginning of this term we pray for the pupils at St. James’.  remind us of ourselves when we were younger! We thank you for all the pupils who have an impact on our lives and for the privilege of having an impact on their lives. Lord, help us not to label pupils or fall into the trap of thinking we have got them sussed. Help us to be open to new revelations and the work of your Holy Spirit in each of their lives. Lord, use those we teach to teach us. Help us to be Christ-like at all times; seeing each one with your eyes and valuing them with your heart of love. This week is Anti-bully week. The aim of the week is to raise awareness of bullying and to make bullying unacceptable – for everyone, everywhere . The following site contains some great Powerpoint’s and presentations. Click on the Morning Prayer link for the weekly prayer sheet. We know that you have given us the freedom to choose. We can choose whether to treat others with kindness and respect or to scorn, bully and abuse them. Help us to choose rightly. Help us to recognise the divine image in each one of us, however different we may be as individuals. Help us to resist the pressures of others who want us to join them in making someone a victim of their cruelty. 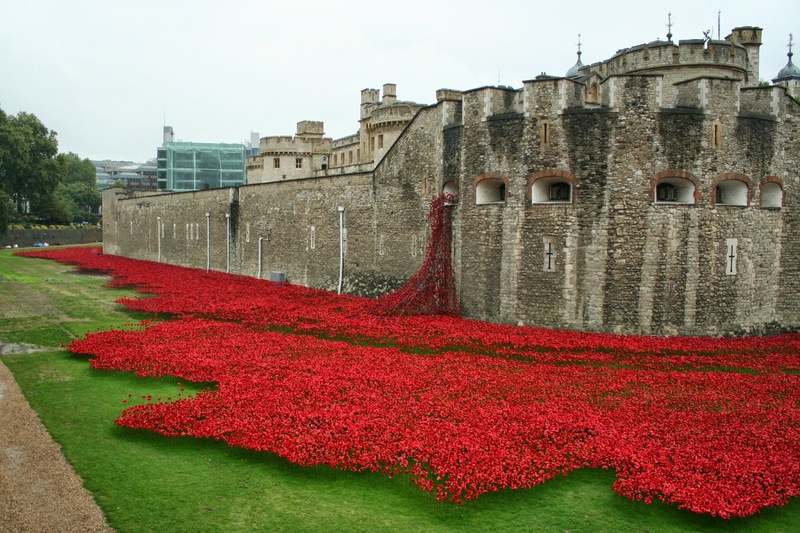 It’s particularly poignant this year as commemorations mark the 100 year anniversary of the start of World War One. Grant us a spirit of respect, recognising the value and integrity of each person; Encourage us to be accepting of ourselves and of others. Help us become advocates of peace, bringing an end to conflict and division; Renew our commitment to challenging the causes of injustice.